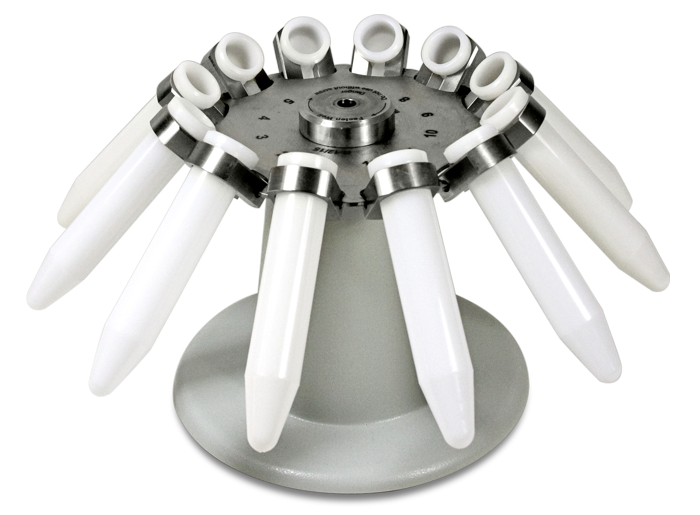 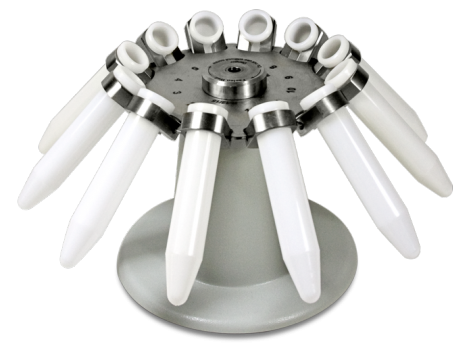 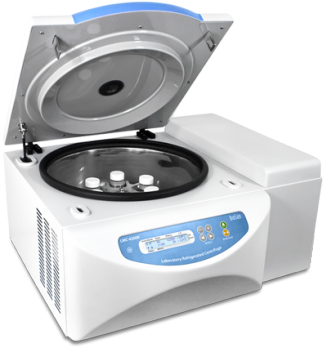 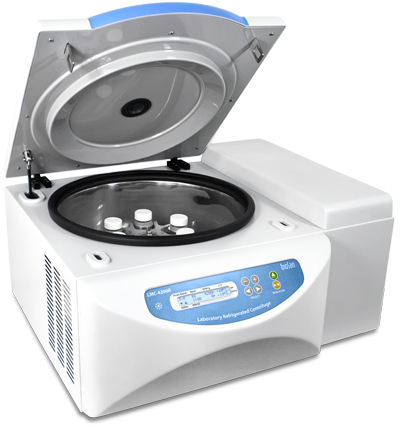 This bench-top laboratory refrigerated model LMC-4200R centrifuge is designed for operation with micro-test plates, Gel Cards and tubes from 2 to 50 ml. 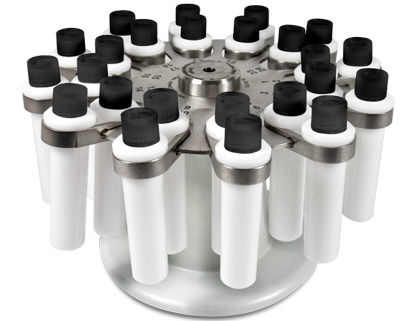 Effective way of acceleration and deceleration: run-up time 20 sec, and run-down time, not more then 30 sec. 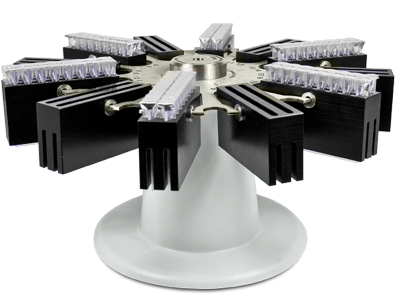 Automatic imbalance switch-off and locking lid.